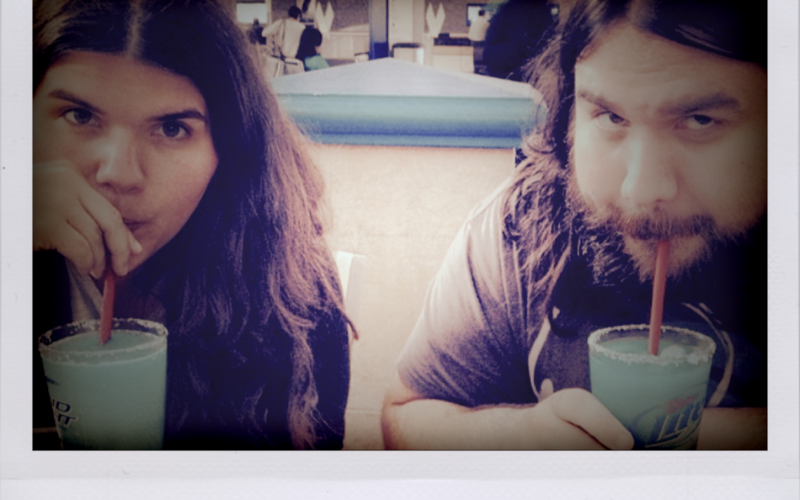 The Magic Numbers’ brother and sister ROMEO and MICHELE STODART are hosting a monthly night here at Green Note! They’re going to be showcasing new acts as well as established artists they’ve admired throughout their career. Alongside special surprise guests and collaborations, you might even see the hosts themselves perform. Live performances from the night will feature on the band’s podcast which will be launching on May 29th. This aims to be a special evening with a real touch of magic. REN HARVIEU is an English singer/songwriter from Salford, Greater Manchester. While in sixth form college, she performed in musical theatre and entered several talent competitions before uploading some of her own recordings to Myspace where she was discovered. After being introduced to Music Producer Jimmy Hogarth she began working on demos and was signed to Universal music when she was 18. Ren started recording an album but in May 2011, before it could be released, she broke her back in what she describes as a ‘freak accident’. After a 14-hour operation, Harvieu spent several months recovering at the Royal National Orthopaedic Hospital. On 5 December 2011, the BBC announced that she had been nominated for their BBC Sounds of 2012 poll. After releasing the singles Through the Night and Open Up Your Arms her first album Through the Night was released on Island Records on 14 May 2012, entering the UK album chart at No 5. Ren is currently working on her second album. As well as full band, Morrissey & Marshall perform as a harmony duo and have toured with The Magic Numbers, Sinead O’Connor, Paul Heaton & Jacqui Abbott and Damien Dempsey to name a few. … Next night in this series will Weds 13th July, featuring some special surprise guests!